You'll love this stunning 4 bed 3 bath newly updated open floor plan. Located in a established and desirable area of Delano. 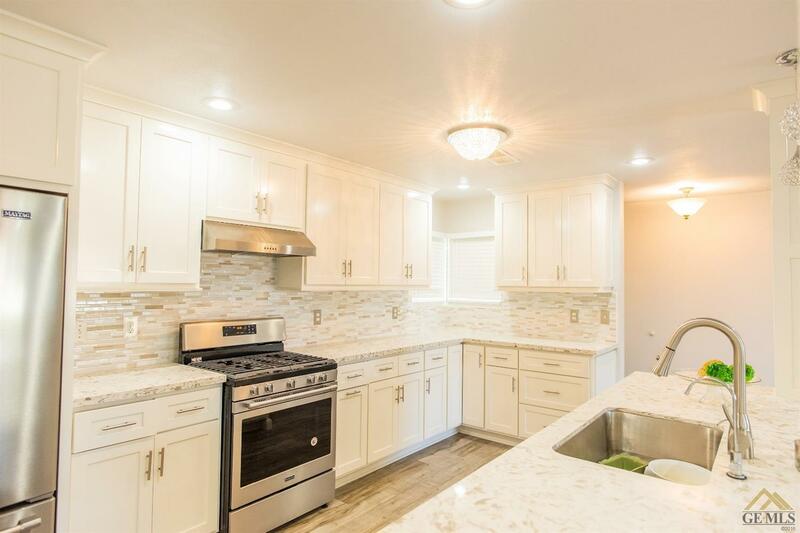 This home features a fully remodeled kitchen with new cabinets, sink, countertops, living room fully remodeled, remodeled guest bathroom, and updated plumbing in the kitchen all in less than 12 months! Also, a high ceiling master bedroom with a jacuzzi tub and separate shower. Come see for yourself, schedule your showing today!